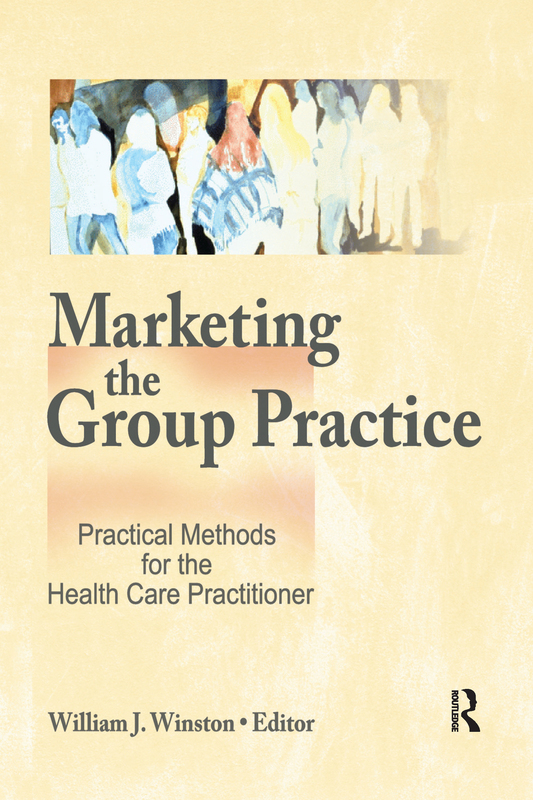 A practical guide for providers and administrators in the health industry, this stimulating volume explains how to effectively use a variety of marketing practices such as advertising, public relations, fund raising, and “word of mouth” from satisfied clients. Professional Advertising--How Professional Is It? Basic Marketing Research for the Group Practice or, What on Earth Is Targeting and Why Should I Care?